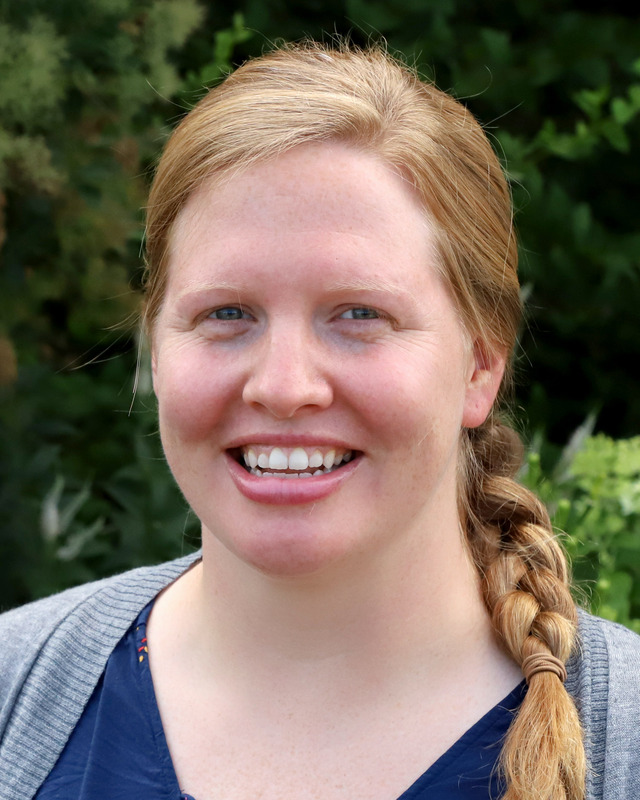 Rebecca Young joined the Department of Agronomy and Horticulture July 15 as an assistant professor of practice in soil science. She will be teaching resident and online Agronomy/Natural Resources/Soil 153 Soil Resources courses and she said she is looking forward to working with the next generation of agricultural professionals. Since earning her doctorate in 2015, Young has been lecturing in the University of Nebraska–Lincoln School of Natural Resources for the Soil Evaluation and Great Plains Field Pedology courses and coaching the Soil Judging Team. She has also been lecturing in the Program of Geography for the Elements of Physical Geography and Geography Field Tour courses. Young is initially from Mishicot, Wisconsin, a small farming village near the Lake Michigan shoreline. The graduate program at the university’s School of Natural Resources, studying the activation history of dunes in a small Nebraska dune field, is what first brought her to the state in 2009. She earned a Bachelor of Science in geography from the University of Wisconsin-Platteville, a Master of Science in natural resource sciences and a doctorate in natural resource sciences with a specialization in soil science from Nebraska. In her spare time, Young enjoys camping, traveling, gardening and cooking. She is also an avid crafter and likes helping her partner design and build wood furniture, create new home-brews and attend to their honeybees.